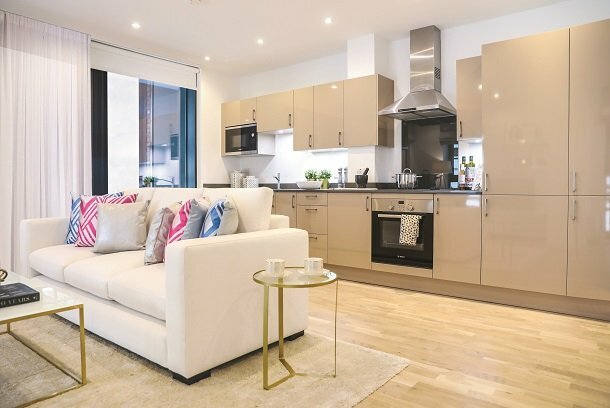 The second phase at City Park West will offer a collection of brand new apartments available to buy with Shared Ownership. 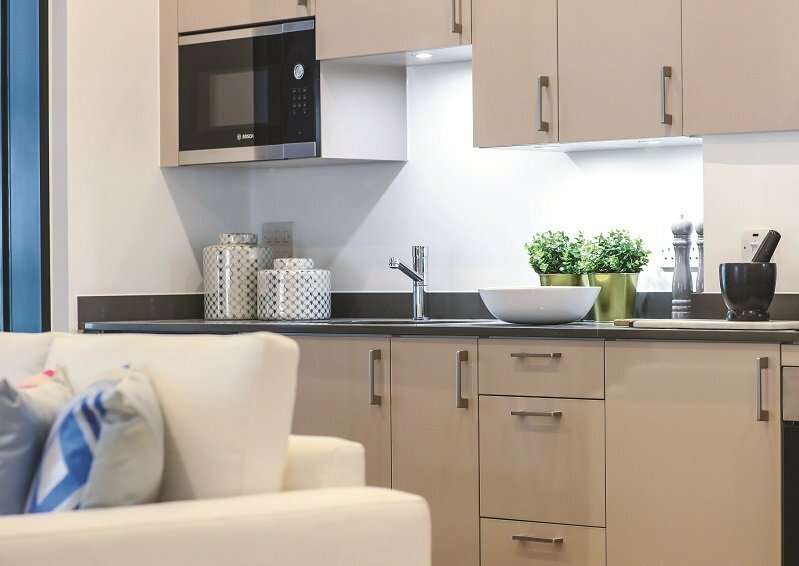 All properties are designed to a high-quality specification, with open plan living spaces and stylish kitchens with integrated appliances. 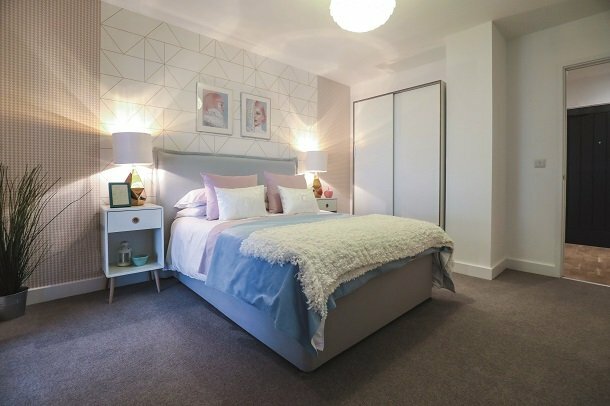 The development is ideally located to benefit from the city's superb transport connections, with Chelmsford train and bus stations both just a short walk away. 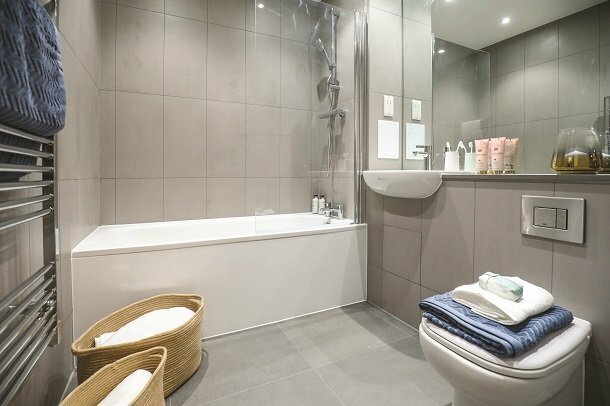 Located a few minutes walk from Chelmsford Station, City Park West is ideally located for commuting. Fast trains to London Liverpool Street have a journey time of just 35 minutes, and run at 15-minute intervals throughout the day. In the other direction, a similar journey time will take you through open countryside to the Essex coast. Bus links also couldn’t be easier, with the Chelmsford bus station opposite the rail station.For trips further afield, London Stansted and Southend airports are both about a 30 minute drive away. From 2019, the Elizabeth Line (Crossrail) will run from a new eastern terminus at Shenfield Station, which has a journey time of approximately 10 minutes from Chelmsford Station.